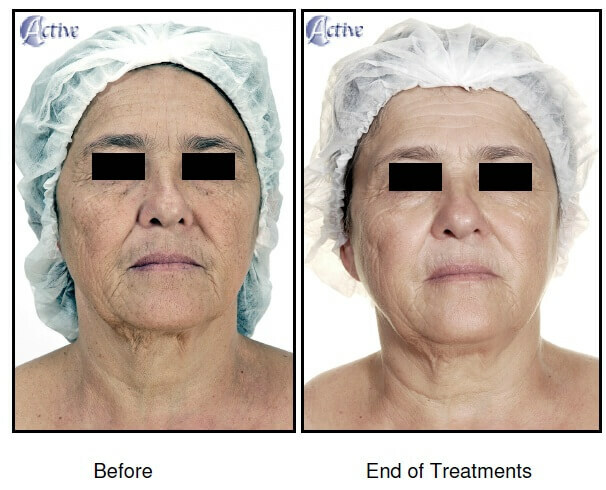 Our new Photofacial with IPL is an exceptional and remarkable skin rejuvenation treatment offering noticeable results even after one treatment. It combines strength and gentleness, and, yet is suitable for all skin types. Take this opportunity and rejuvenate your skin before sunny season (IPL treatment is not recommended during high sun exposure season). During this facial, we will use specifically designed products, which are well-suited with IPL treatment. 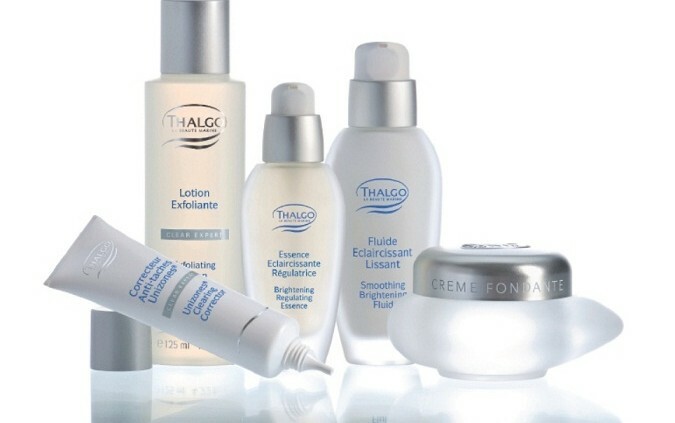 Depending on the skin types we can use: Thalgo, Yon-Ka, or Eminence Organic professional products. Unlike other brands of IPL machines, Record – 618 Classic is based on Active’s patented GEM technology, which enables a unique way of delivering energy to a predetermined target. The GEM technology is a breakthrough method that concentrates a bulk of energy in a geometrical plane positioned under the skin, selectively targeting the hair follicles, the pigment spots, Acne pimples etc. As a result, there is no need to overload the skin with excessive energy (like in other systems). This is the key to painless and gentle skin treatments. To maximize and prolong results of this treatment we recommend you to use products from Thalgo Brightening and Rejuvenating Programme. 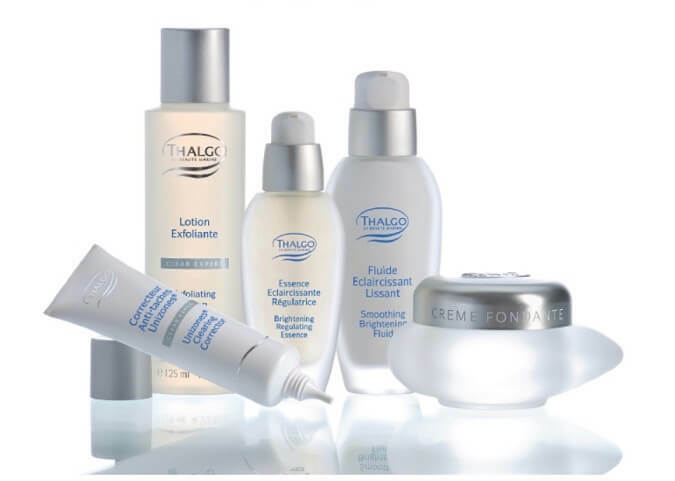 All new Thalgo formulations are natural, free from parabens, mineral oil, propylene glycol, artificial colouring, GMO’s, silicon and ingredients of animal origin (except beeswax) ensuring their compatibility with even the most sensitive of skins.